Financial planning involves insurance planning, investment planning, tax planning for reduction in liabilities as well as planning for your retirement and children’s education. Not all of us are qualified to make financial decisions and the huge number of investment choices available in today’s market further complicates matters. So how do you make a financial plan in such a situation? Come to us and we will help you. 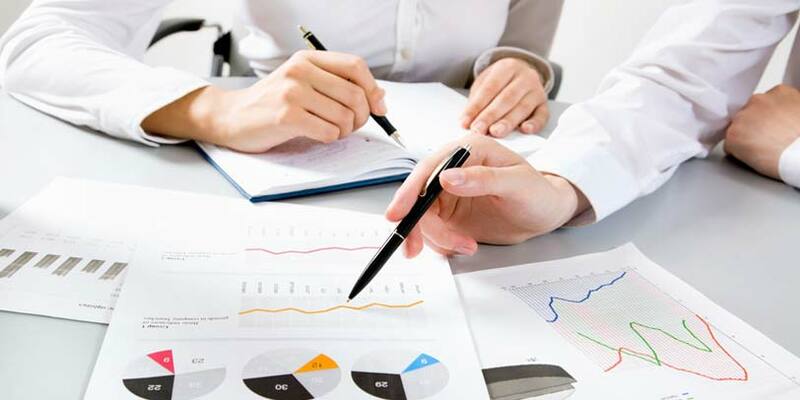 We have been in the business of making financial plans for numerous satisfied clients for a very long time. A good finance advisor will take into account the priorities in relation to your goals and build an appropriate plan for your future. Your progress will be effectively monitored through our professional financial planning services and when economic conditions change, so will your financial plans. Our strength lies in being able to manage your finances today while building a sound financial future for tomorrow. We strive to provide you the best quality services in overall financial planning to meet your individual needs or even those of your company. 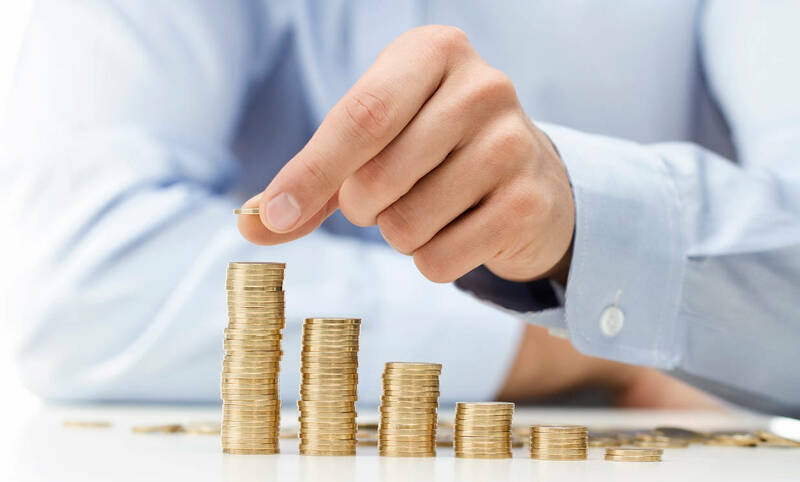 We can provide you with a comprehensive financial planning package where we take care of all your finances or simply offer our financial planning expertise as a standalone service. Talk to our qualified consultants today to find out what you can do to ensure long-term financial stability.